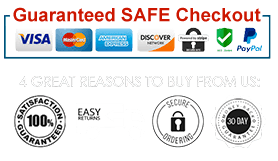 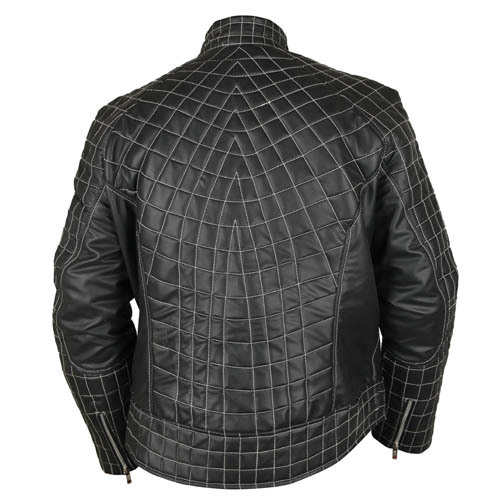 Get this super Spiderman Venom Black Faux Leather Jacket at amazing prices. 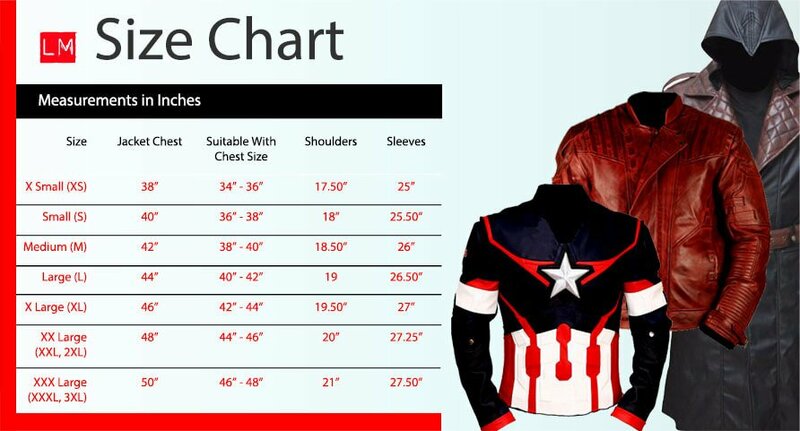 If there are superheroes, there are, of course, super villains, too. 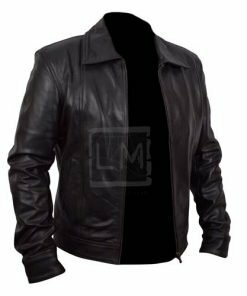 Venom is the main antagonist in the 2007 Spiderman 3 movie, played by Topher Grace. 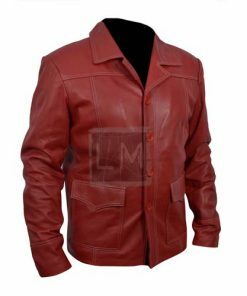 He’s one of the fiercest and most dangerous opponents of Peter Parker/Spiderman because he possesses his powers with super strength and agility. 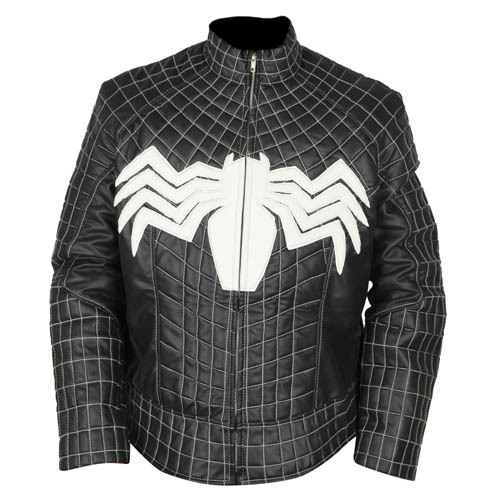 But before he was Venom, he was Eddie Brock, a cool guy who rides a motorcycle and known for his enormous hair products and chic designer clothing. 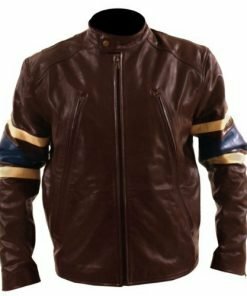 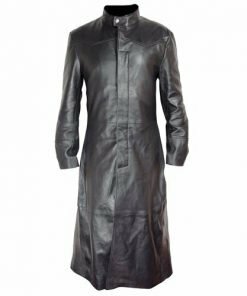 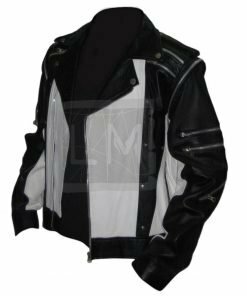 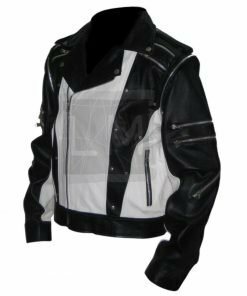 This Spiderman Venom Leather Jacket is specially crafted based on what he wore in the movie for fans who desire to imitate his cool looks. 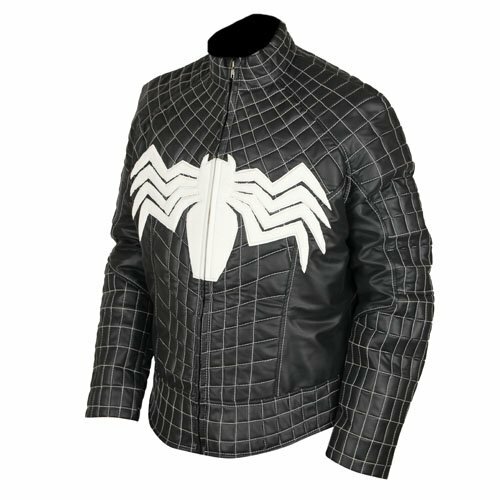 For the making of this Spiderman Venom Leather Jacket, high-quality synthetic leather is used. 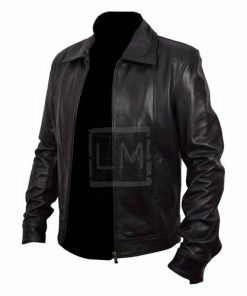 It’s equipped with internal viscose lining to absorb sweat and keep you comfortable even if you wear it all day. 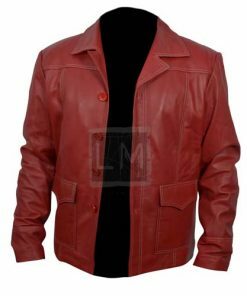 And since it’s a character-inspired jacket, it comes with detailing resembling that of a spider web. 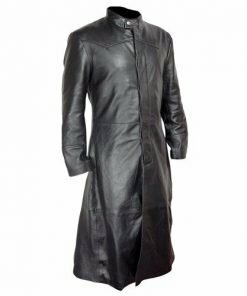 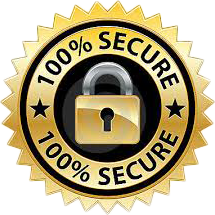 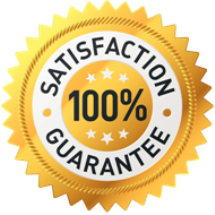 The collar is in a stand-up rounded style alongside a zipper front closure. 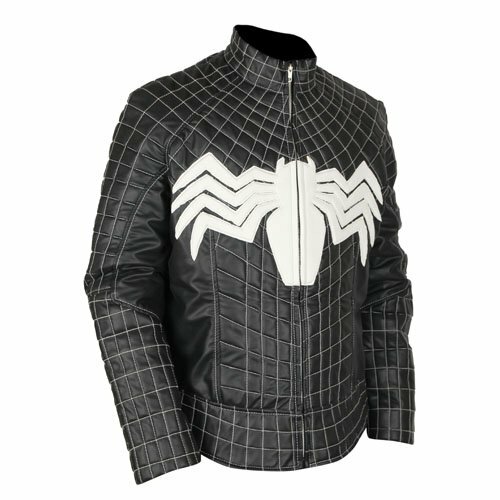 But what really makes this jacket attention grabbing is that huge spider emblem printed on the center, which subtly says no can mess with you. 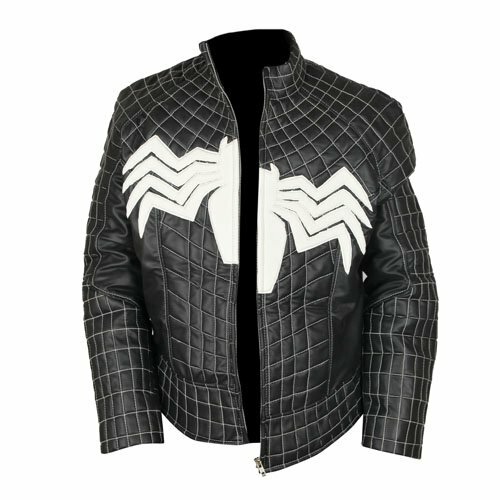 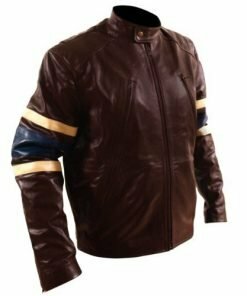 You can instantly become your favorite movie character with this Spiderman Venom Leather Jacket, which can be worn in any casual gatherings and everyday events, no matter the season.